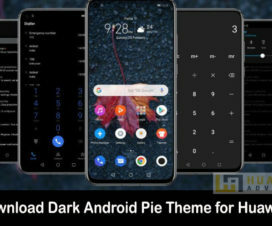 Here we will help you download Huawei Mate 20 Themes [EMUI 9.0 Themes] for all Huawei and Honor devices. Huawei Mate 20 is an upcoming flagship smartphone from the Chinese smartphone giant, Huawei. Huawei is all set to announce its latest flagship smartphone, the Mate 20 on October 16th this year. It will be the company’s first device to run on Android 9.0 Pie based EMUI 9.0 OS out of the box. Before the release, we have some goodies of Huawei Mate 20. 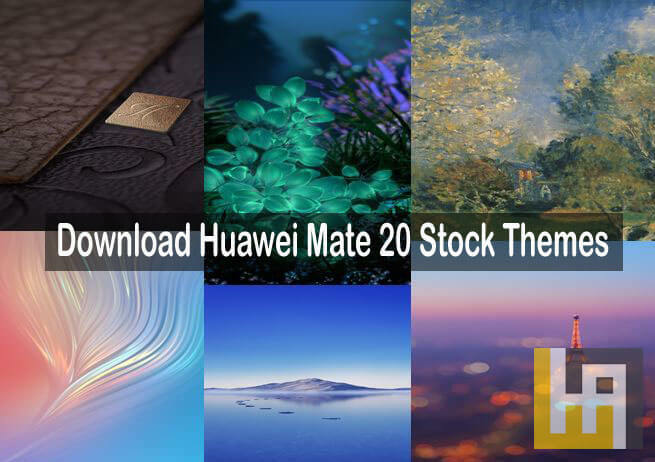 Here we have Mate 20 themes which can be downloaded and applied on your current Huawei/Honor smartphone. The Huawei Mate 20 Stock Theme has been tested on Huawei Mate 9 and Huawei Mate 10 Pro running EMUI 8 and it works perfectly well. All credits goes to XDA Developers for their efforts on porting the theme to work on all EMUI 8.0 and above devices. 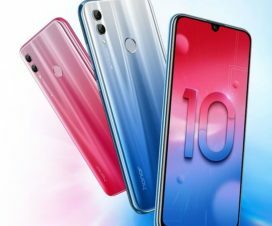 Follow the below guide to Download Huawei Mate 20 Themes for Huawei/Honor EMUI devices and install it manually. 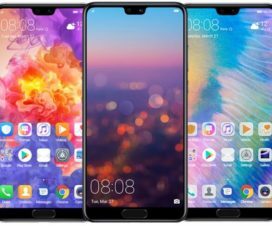 The Huawei Mate 20 is expected to feature a 6.3-inch AMOLED display with a 2240 x 1080 pixels screen resolutions. The device will be powered by Huawei’s brand new HiSilicon Kirin 980 chip. It also features a triple-rear camera setup although the details about the sensors are yet to be known. Other features includes a 6GB/8GB of RAM, 128GB/256GB internal storage, a 3.5mm jack, and packs with a 4200 mAh battery. 1. Download the Huawei Mate 20 Theme zip file from above and unzip the same to your computer. 2. Connect the device with PC using a standard USB cable and transfer the .hwt file in HWThemes folder. 3. Now you need to apply it from Themes app. 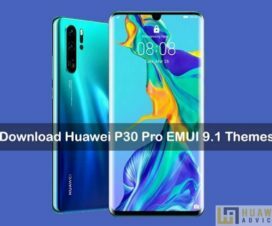 These are the stunning Huawei Mate 20 EMUI 9.0 Themes which can be applied on any Huawei or Honor smartphone for a completely new experience. Don’t forget to share it with your friends on Facebook and Twitter.